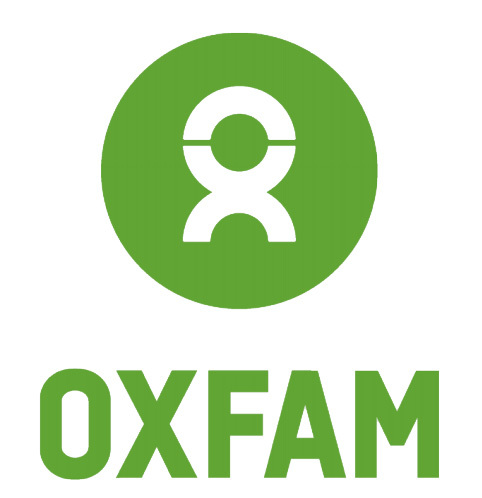 We simply feel that everybody should have access to clean water and a roof over their heads, whether you are overseas or in the UK. As we specialise in moving people into new homes, we thought we could also help people without homes, just that little bit. 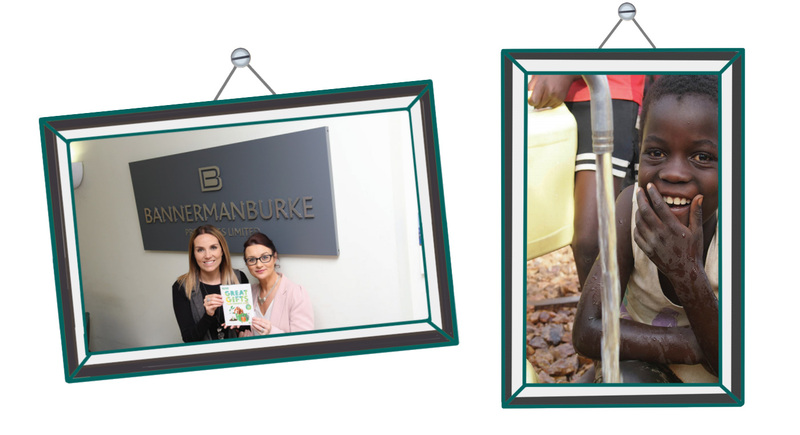 Therefore, for every property sold with the help of Bannerman Burke Properties and Bannerman Burke Law, we will donate £50 of our own funds to Oxfam, which supplies clean water for 50 people to families in need.